Pre-season favorites to win the West included KD and Oklahoma City or Kobe and the Lake Show. Hell, maybe even the revamped Clippers. But no one saw the Portland Trail Blazers (especially after losing Brandon Roy for good) taking the crown. Raymond Felton, LaMarcus Aldridge, Marcus Camby, Gerald Wallace, and Wesley Matthews isn't exactly a stellar starting five on paper. But that's why they play the game. 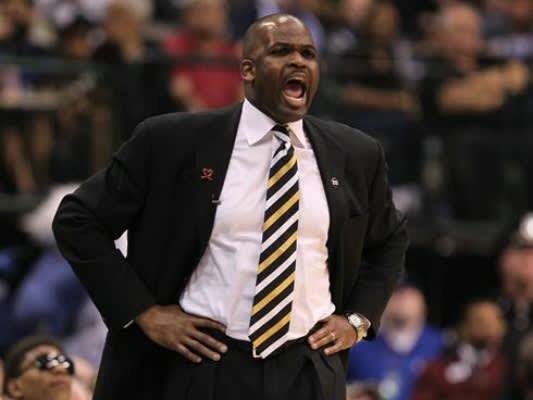 Nate McMillan has these guys buying into his program, and it's working. At this rate, they're on schedule to win about 52 of their 66 games this season.